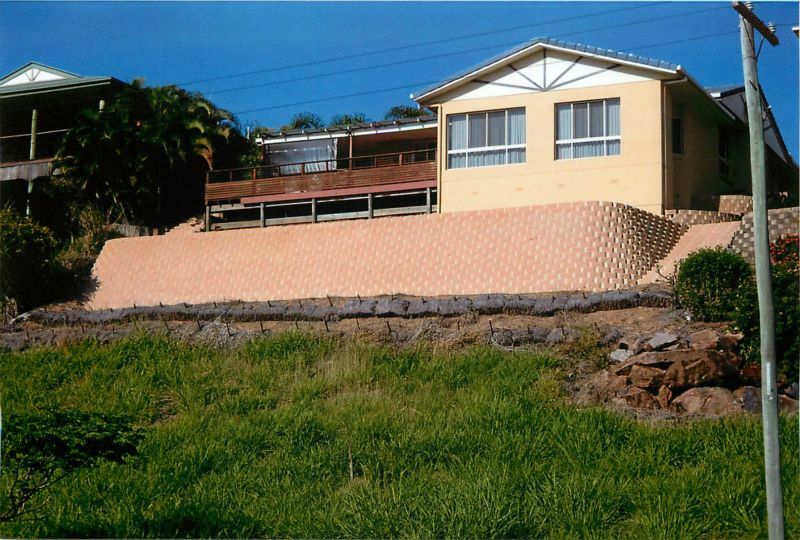 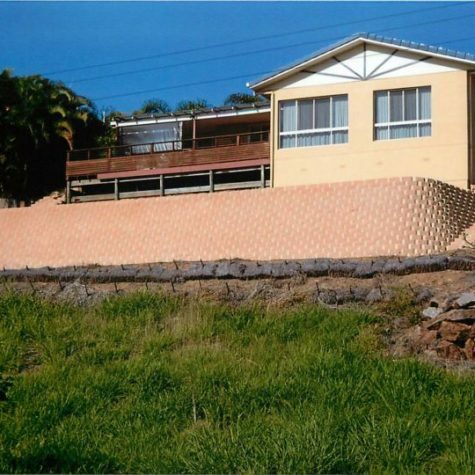 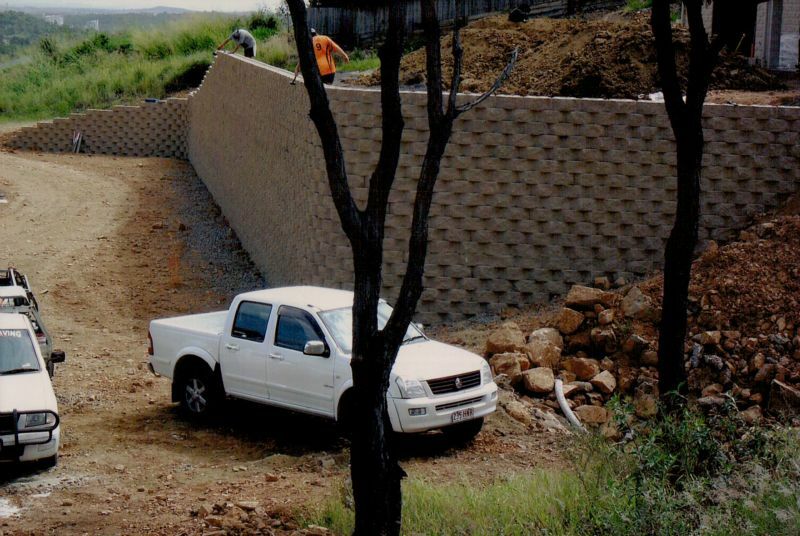 Over the last ten years, retaining wall systems have become very popular because of the availability of the link wall system which is supplied in a big range of styles, colours and sizes. 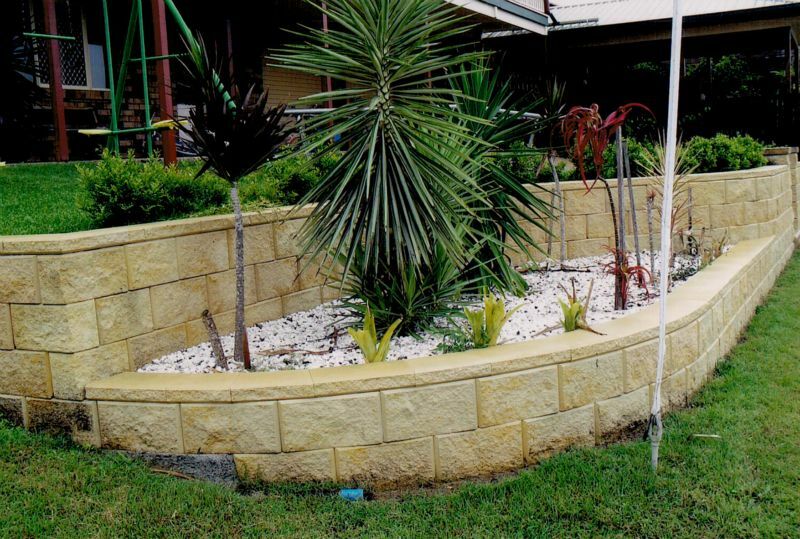 Let Keppel Coast Paving and Big Wall Builders give you a free quote on your project and have us build it for you. 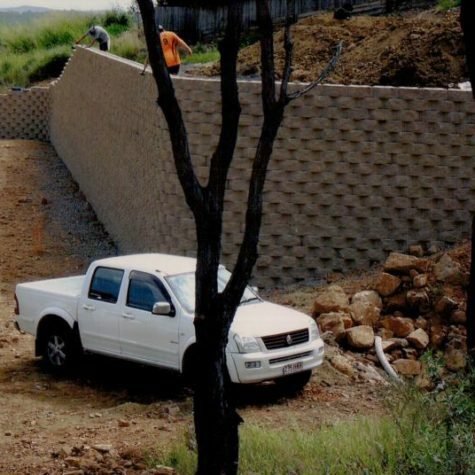 We offer our expertise, skills, and reliability to build your projects and our reputation. 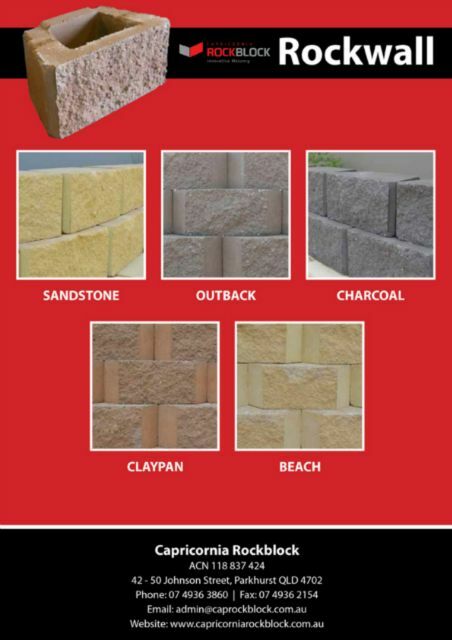 Our suppliers, Austral Masonry, provide us with a great range of products for your job. 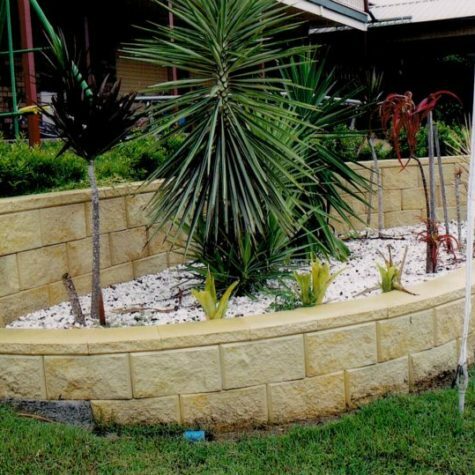 Whether you need load bearing, pure segmented retaining wall systems, suitable for engineering purposes, or if you are wanting to install garden edging systems, to divide gardens from lawn, we are here to help. 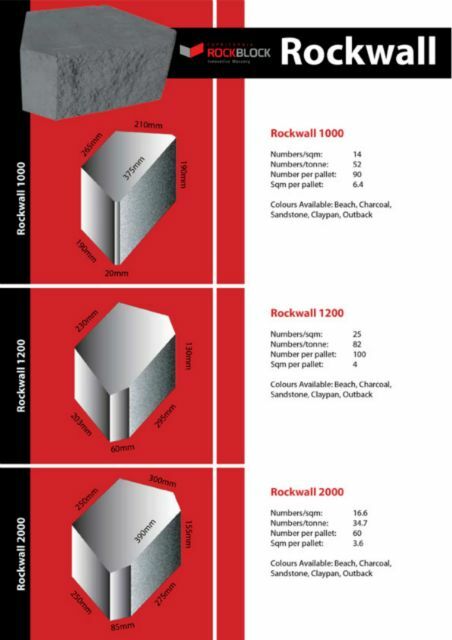 Talk to Duwayne about your project and get some friendly advice and expert help.